Josh McDowell was born into the harsh realities of a cruel world. His father's violent alcoholism coupled with his own childhood molestation filled McDowell with shame. Over the years, that shame drove him further and further from Christ, until it finally turned to rage. Eager to rail against the existence of a loving God, McDowell sought out conflict with the Christians he encountered in college. He mocked their beliefs and scorned their faith until they issued him a challenge: prove God doesn't exist. Obsessively, McDowell travelled the world scouring sacred historical texts for evidence contradicting Christianity. What he found instead was truth - and a faith that led to grace and redeemed a broken man. 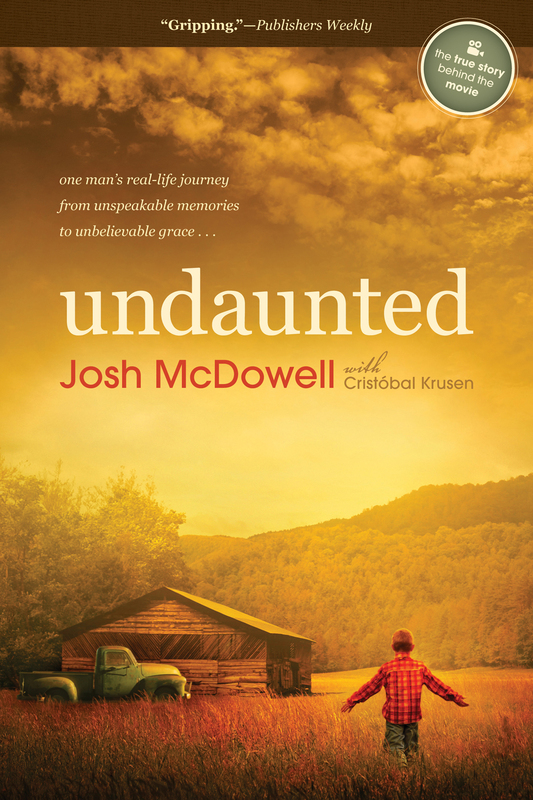 Undaunted is the true story of how Josh McDowell set out to prove Jesus Christ never existed - but ended up on a journey that brought him face to face with God's love and transforming power. His ministry with Campus Crusade for Christ has allowed him to share the good news of his Savior to millions people around the world, and he's published over 120 books in the field of Christian Apologetics, including More Than a Carpenter and Evidence That Demands a Verdict. He is living proof that a life can be transformed. Undaunted: The Early Life Of Josh Mcdowell DVD by Josh McDowell was published by Authentic in August 2013 and is our 13757th best seller. 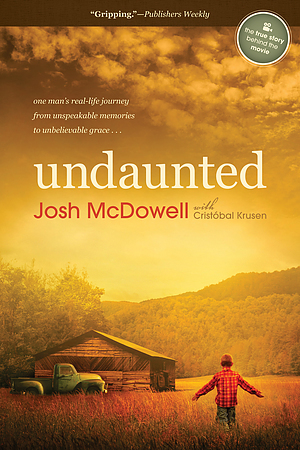 The ISBN for Undaunted: The Early Life Of Josh Mcdowell DVD is 9323078019974. Be the first to review Undaunted: The Early Life Of Josh Mcdowell DVD! Got a question? No problem! Just click here to ask us about Undaunted: The Early Life Of Josh Mcdowell DVD. Are any foreign language subtitles included on the Josh McDowell Undaunted DVD?